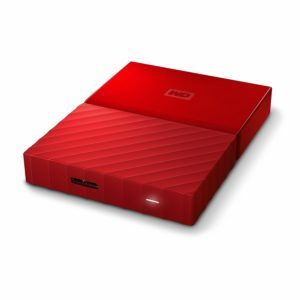 Have you exhausted the storage space in your laptop or PC then it’s time for an efficient hard drive that help you store your backup and important documents? 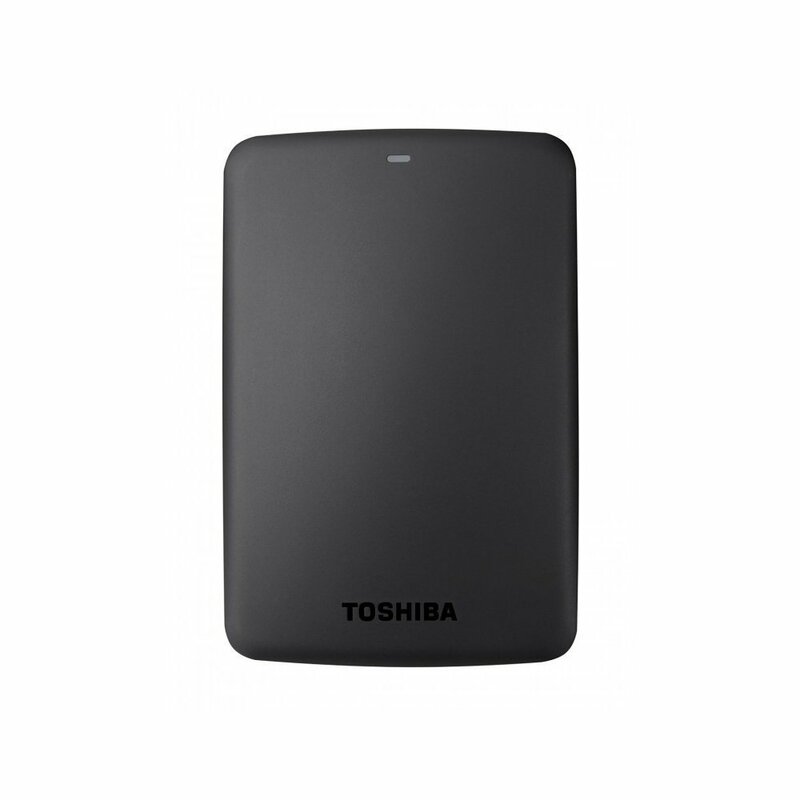 Presenting, the Toshiba Canvio Basic External Hard Disk which can easily fit your palm and your budget. 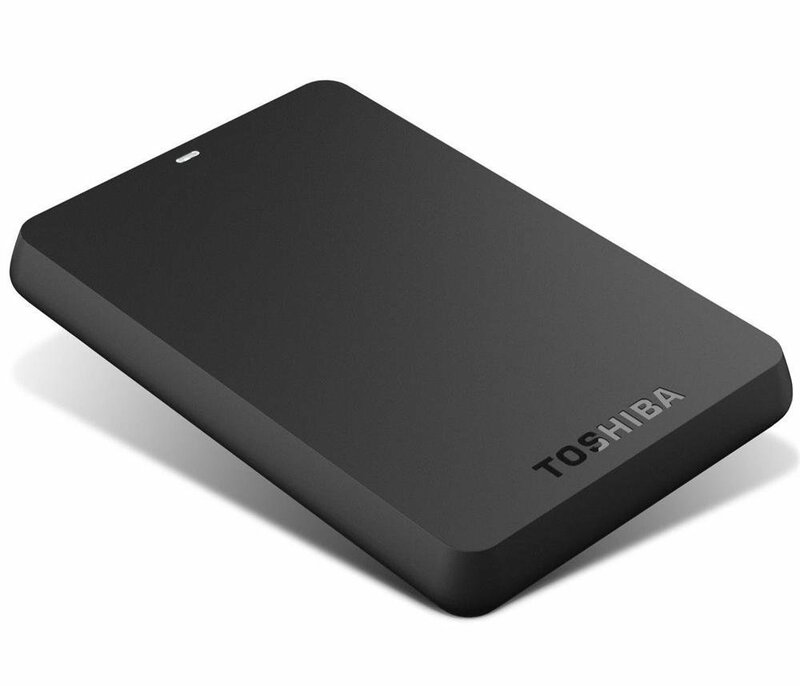 It is designed with compact dimensions of 11.9 x 7.9 x 1.5 cm and weighs 231 g that is easy to fit anywhere and can be easily carried around. 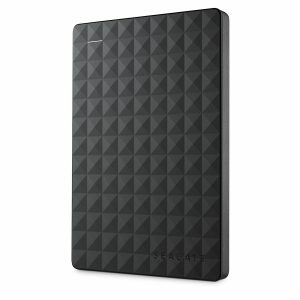 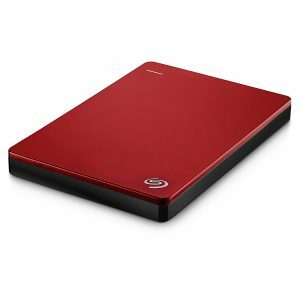 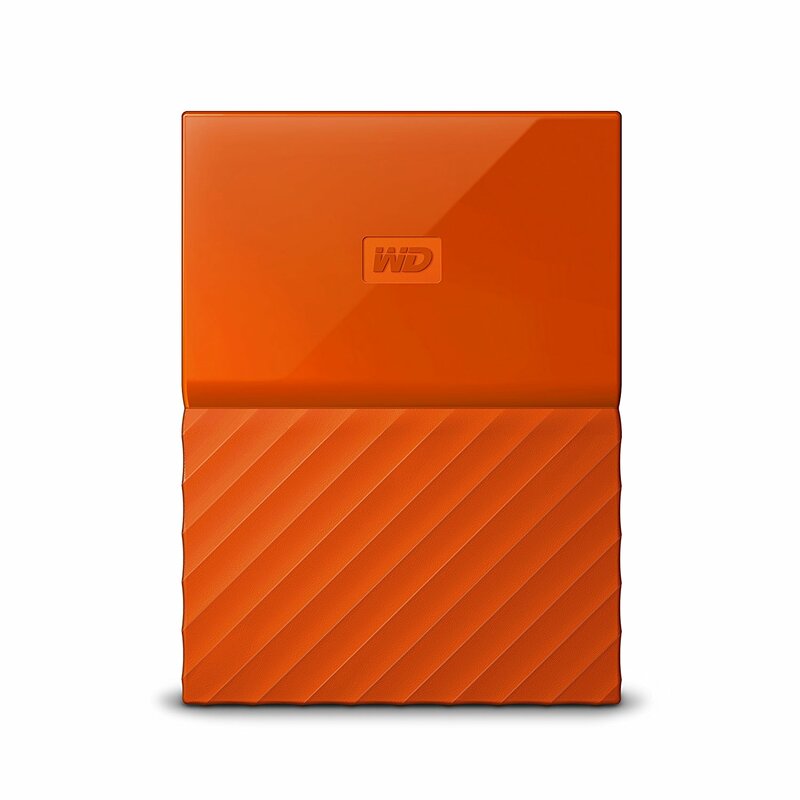 It has a storage capacity of 1 TB that can easily accommodate heavy files and your backups. 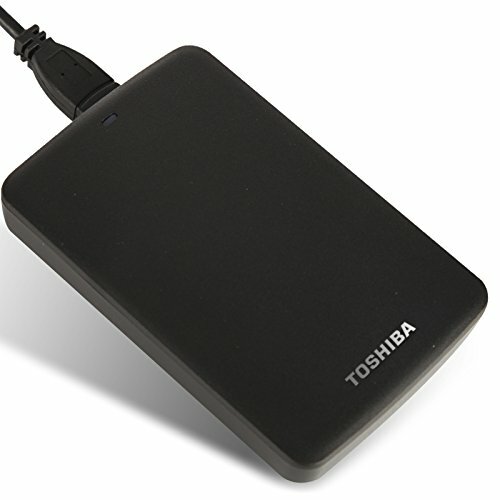 It does not require any AC adapters or installation processes to be followed, simply plug and play. Its advanced technology allows you to easily drag and drop the files that you want to load on the hard drive. 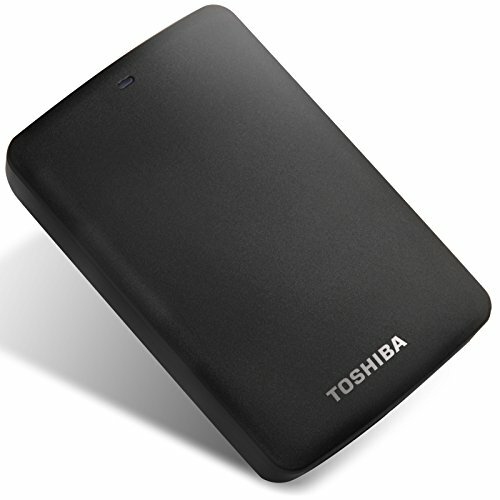 The Toshiba Canvio is engineered with advanced technology for your convenience and faster work flow. 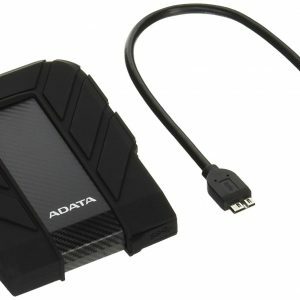 It is fitted with USB 3.0 port which is also backward compatible with USB 2.0 ports. 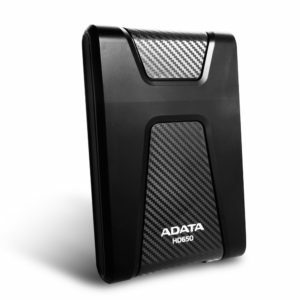 The USB 3.0 port allows you high speed data transfer so you will not have to wait long for heavy files to transfer. 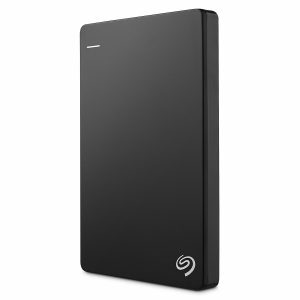 It is compatible with Windows Vista, Windows XP and Windows 7. 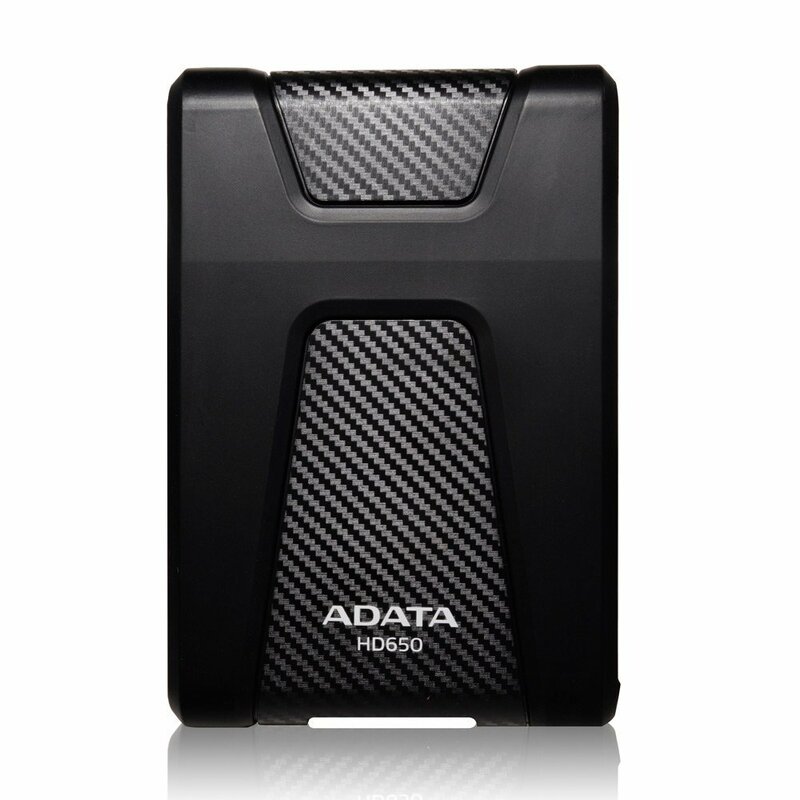 The hard disk drive is built with ramp loading and internal shock sensor technology which saves it from accidental drops or falls. 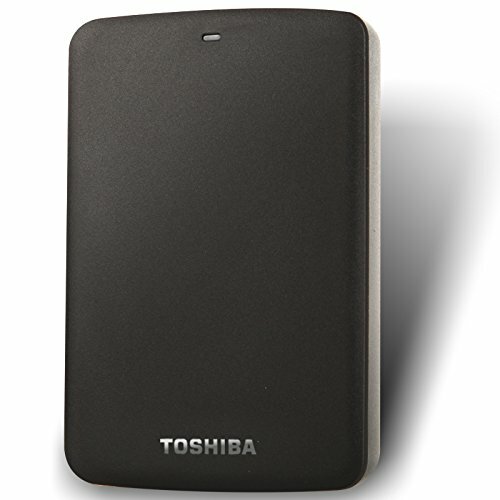 So get the Toshiba Canvio for all your backup purposes.